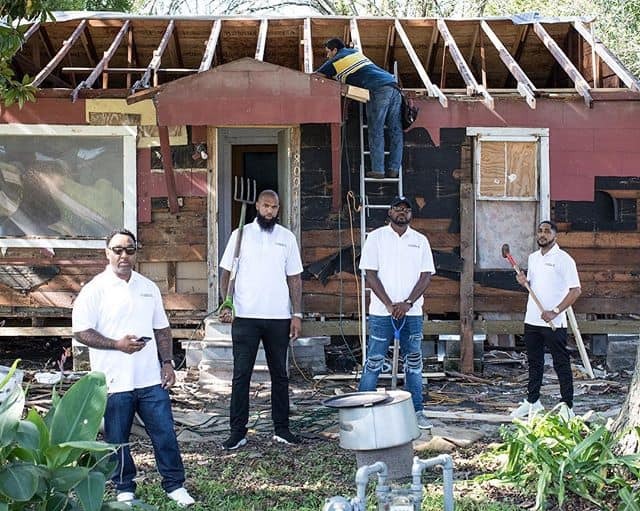 Rapper “Slim Thug” founded “Boss Life Construction” they venture into different cities and restore abandoned homes with no value and turn them into nice homes with value. These brand new homes are given to people with low income and single parents even homeless people for free. This investment improves the community image and brings value back to the hood. Slim Thug invest hundreds thousands his own money/prits into the hood for these families. Lets make sure we give Slim Thug some love for this while he is living and not wait to embrace this awesome deed when he dies like we did Nipsey Hussle.